Our company has implemented advanced solutions across our operational systems for enhanced productivity in generic drug distribution. From our electronic ordering technology to our warehouse management systems, we utilize automated controls to support high quality and efficiency. You are the key to people promptly receiving their medications. That is why you need a pharmaceutical wholesaler who is focused on your needs, delivering your orders quickly and accurately. 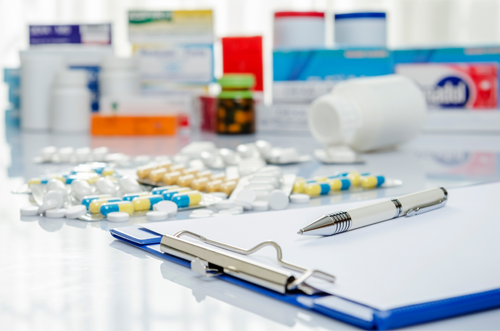 We take pride in the relationships we have established with pharmaceutical manufacturers because they allow us to provide you with a wide range of drugs at highly competitive prices. Sign up to be our customer today!